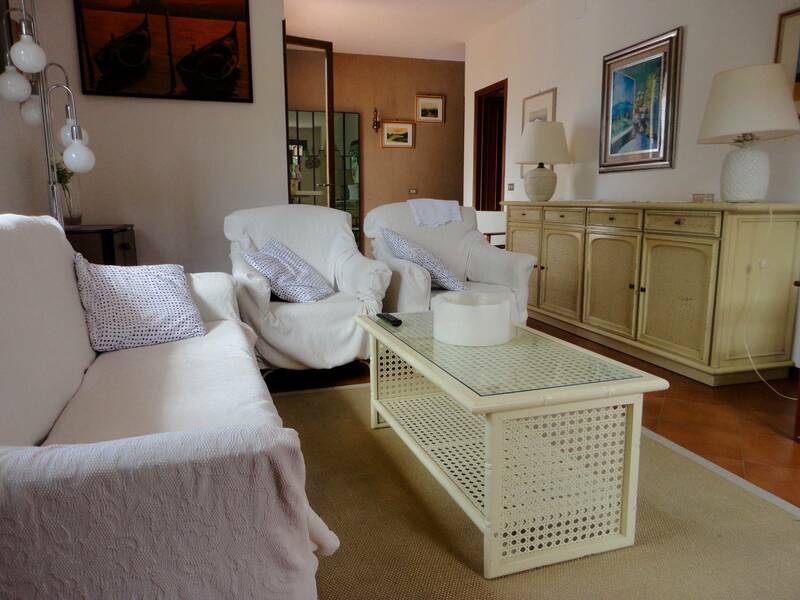 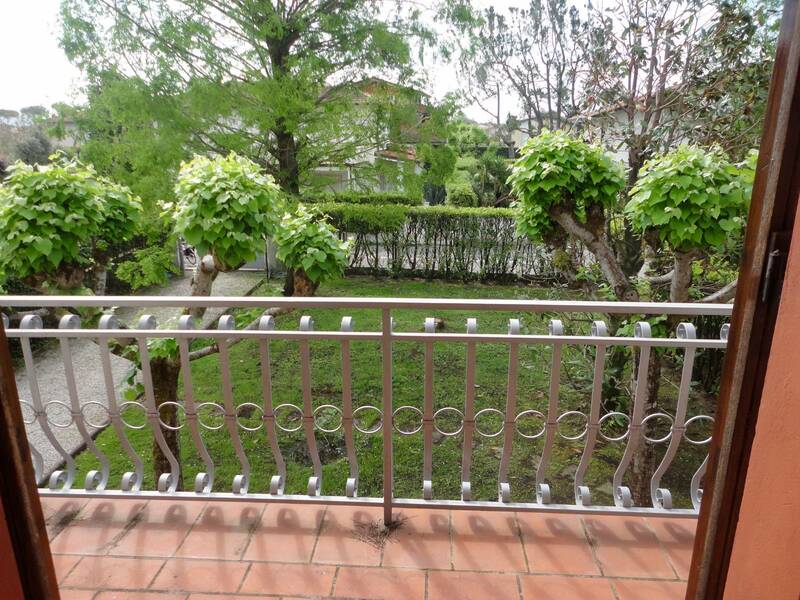 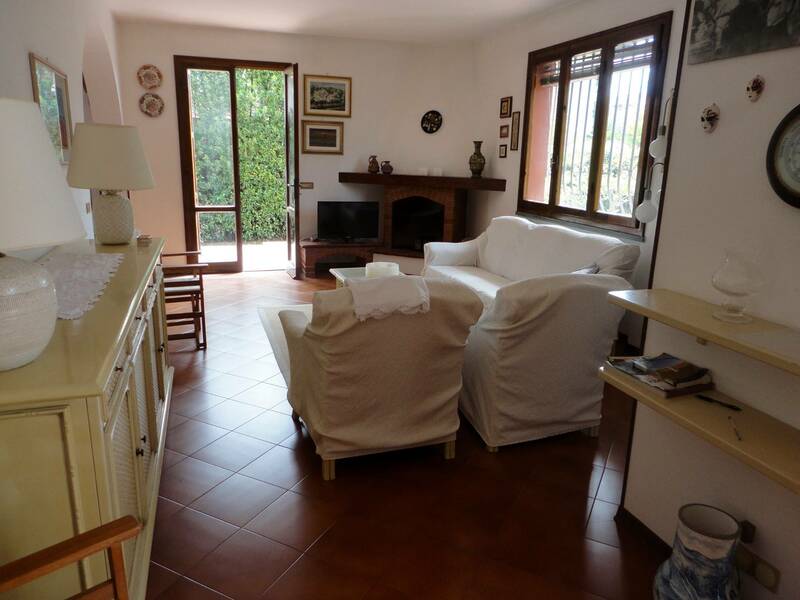 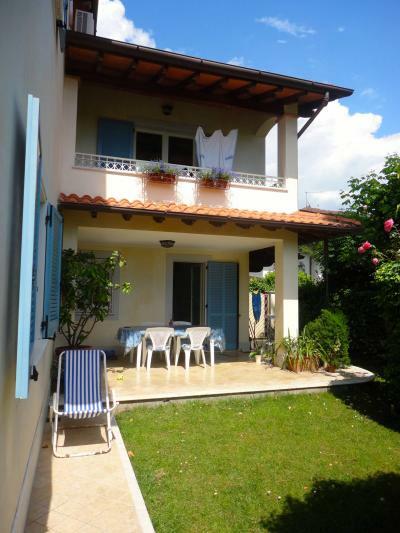 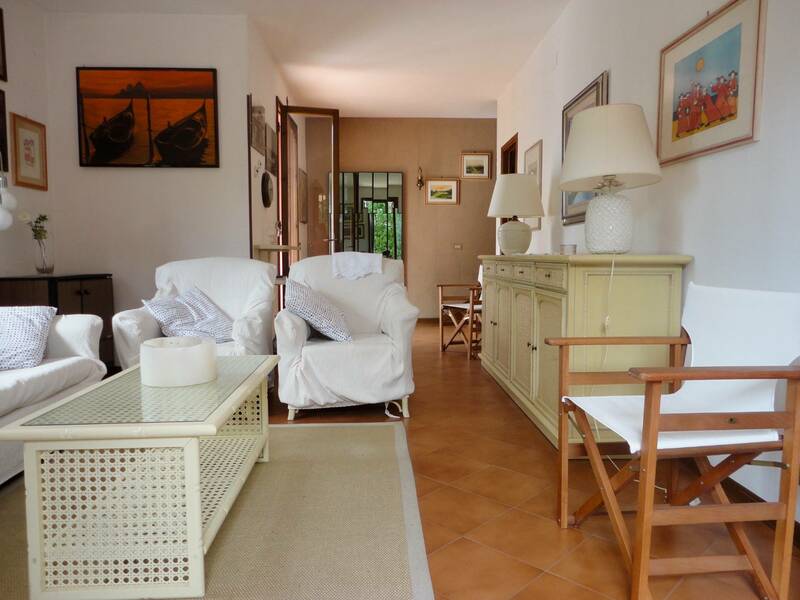 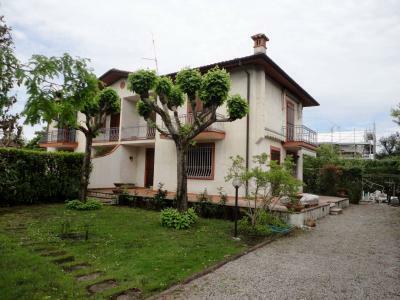 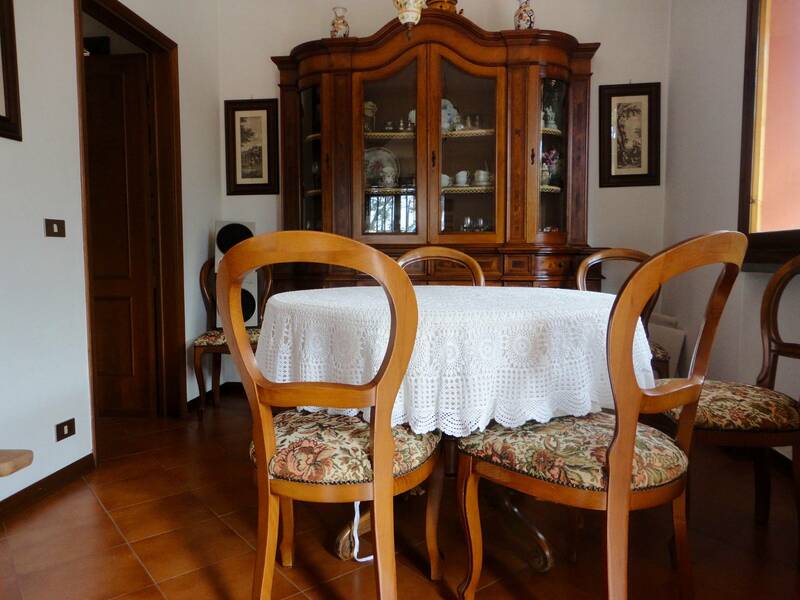 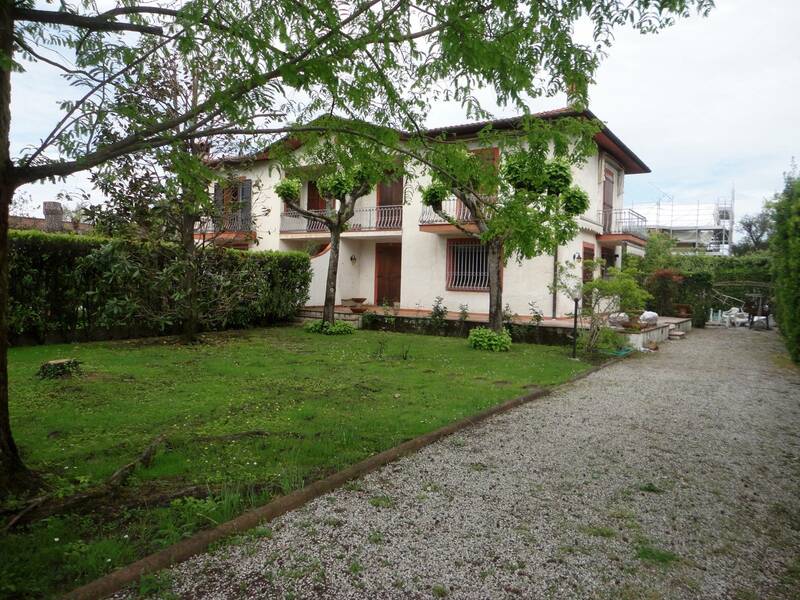 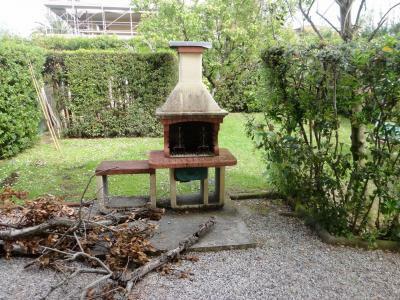 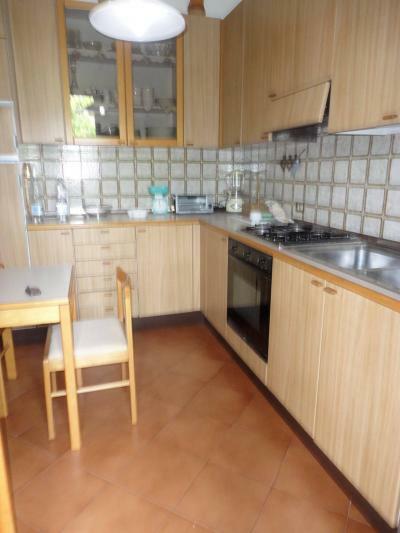 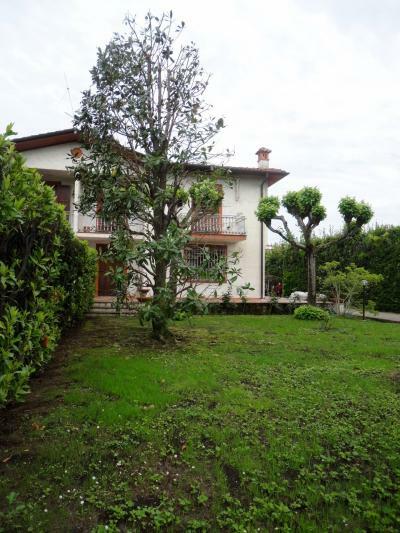 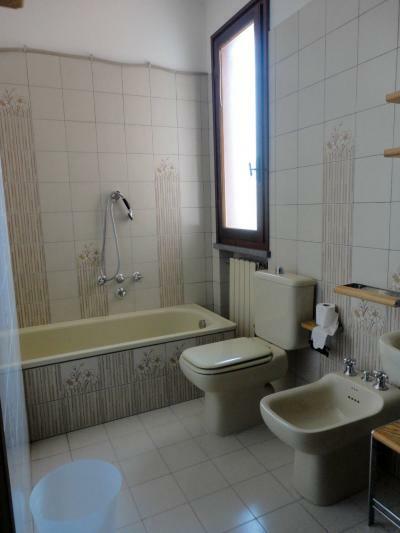 Forte dei Marmi Centre, summer and annual rent detached house. 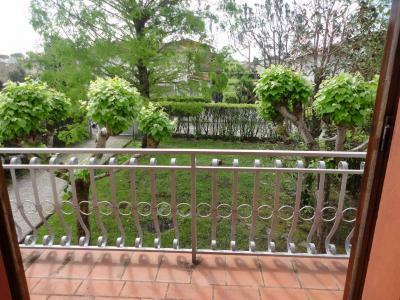 The House has a large garden and carport. 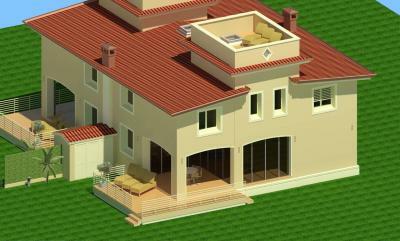 The ground floor consists of large living room, dining room, small kitchen and bathroom with storage. 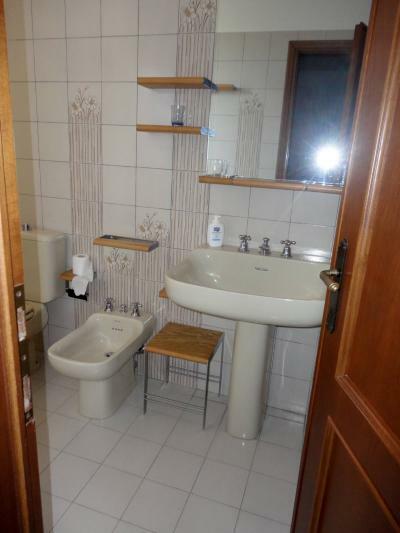 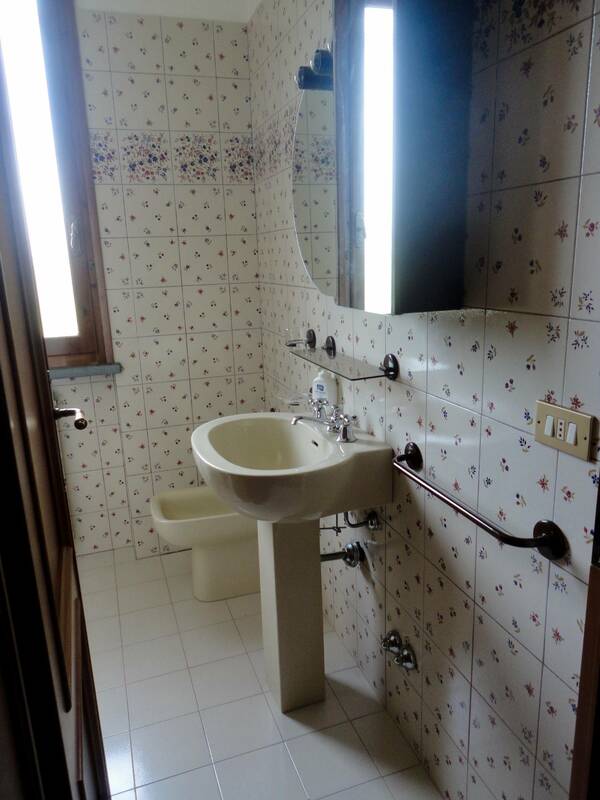 Upstairs one bedroom with bathroom, one double bedroom, one twin bedroom, a bathroom with bath. All rooms have a balcony and air conditioning. 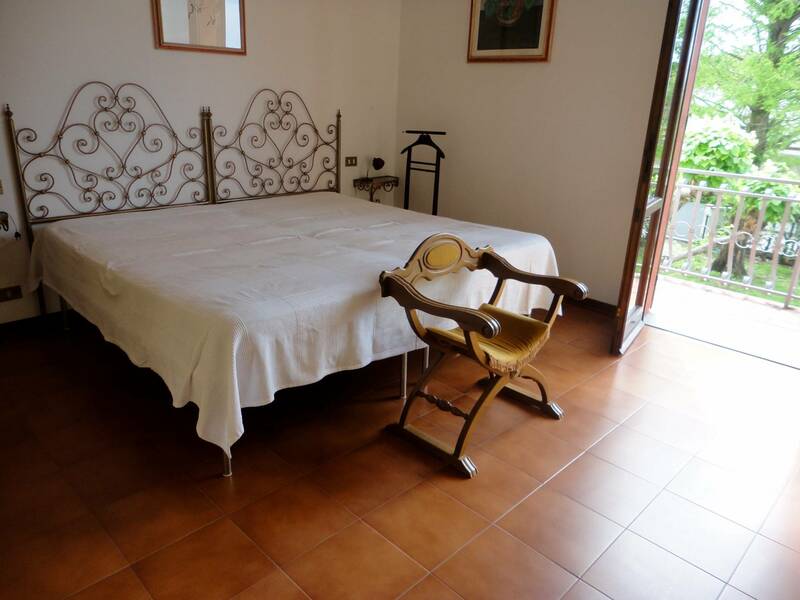 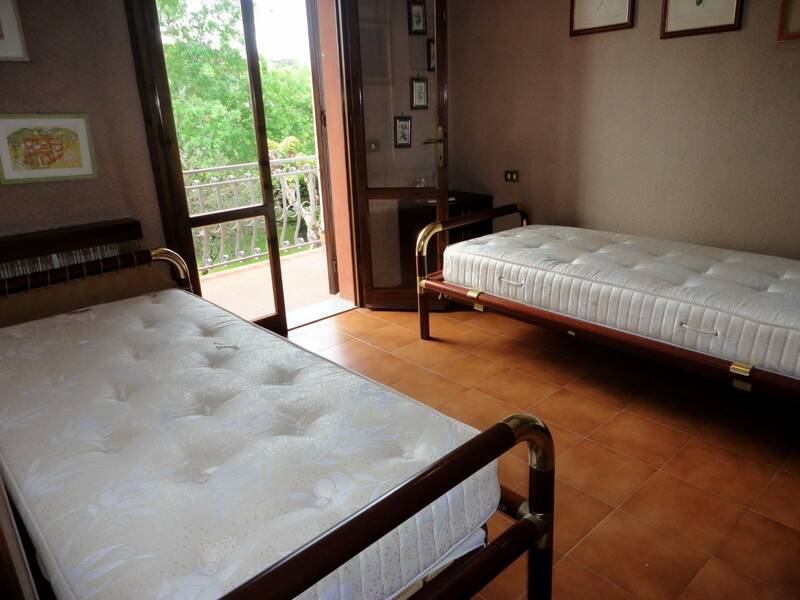 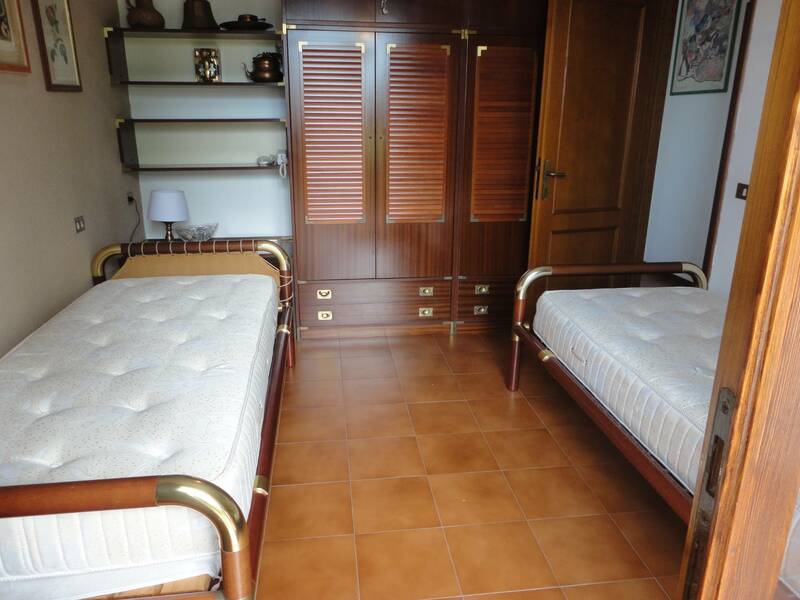 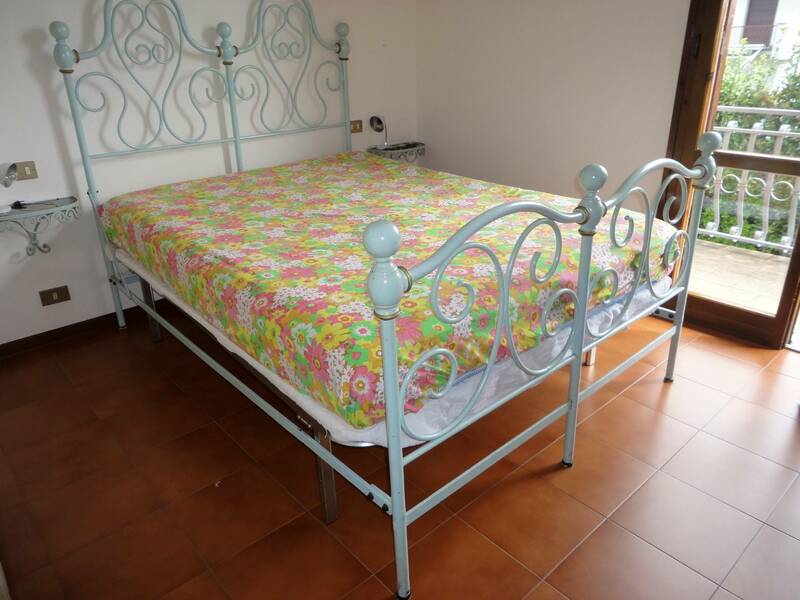 The House is located in Forte dei Marmi at about 600 meters from the beach.